Like most people, I presume, time spent with friends and family is time associated with drinking. I don’t mean that as an indictment on my nearest and dearest and their inadequacies when it comes to impulse control. I associate Earl Gray tea with my parents; buttery chardonnay with my roommate; viscous mango smoothies with my sister. For Nitin Maithani, the drink most redolent of his family is kawah: a green tea infused with saffron, cinnamon, cardamom and, on occasion in the Kashmir Valley, roses. “My family originates from The Himalayas, so when I came to Sydney and started working in Sydney I wanted to bring a piece of home with me,” says Maithani, a mixologist at the Primus Hotel Sydney, a 172-room, five star hotel in the depths of an otherwise lifeless quadrant of Sydney’s CBD. One of the year’s most exciting additions to the city’s boutique hotel scene, the Primus Hotel Sydney receives a considerable leg up over its neighbouring competitors thanks in no small part to its exquisite 1930s Art Deco bones. 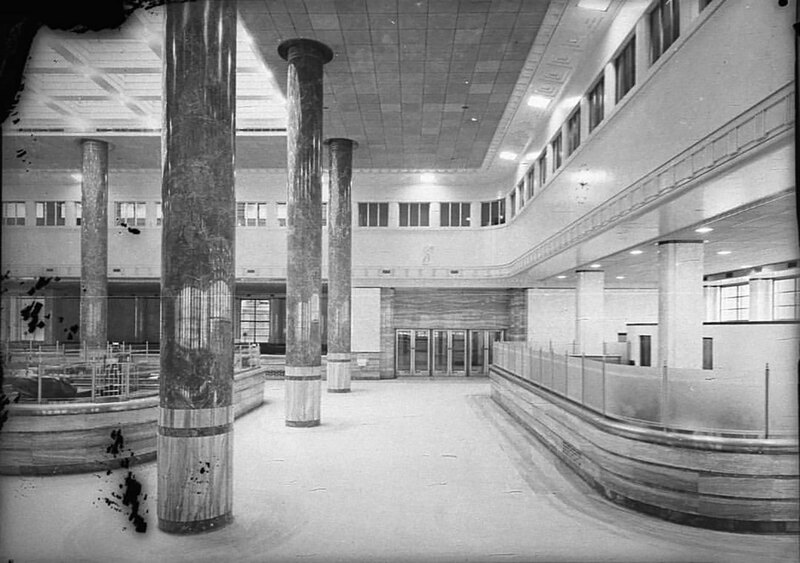 Formerly the Sydney Water Board, the building – built in 1939 – is anchored around eight spectacular scagliola (or plaster imitations of) marble pillars, each of which is eight metres in height. Such great heights is also on the menu at an adjoining fine-diner, The Wilmot, and at its adjoining bar. The vast space, lit by an ample skylight, is a near nonpareil setting in which to wile away an hour over the summer months, preferably drink in hand. 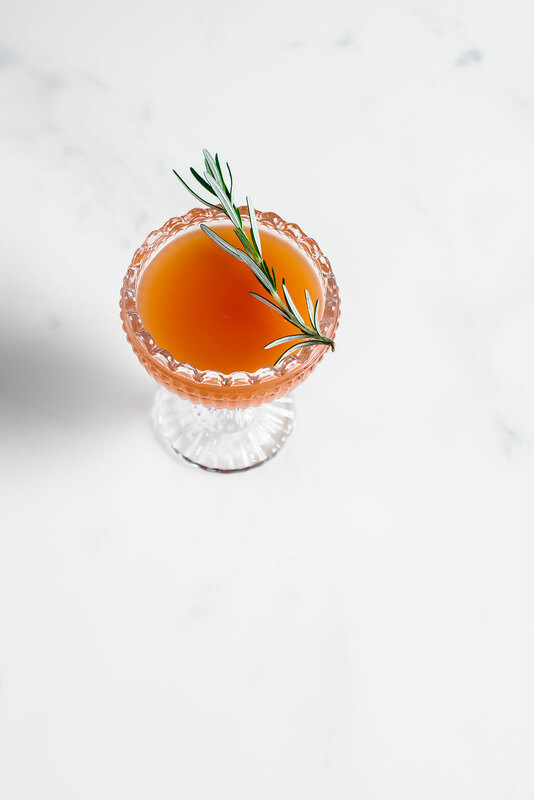 With a name that suggest ambitions to match the scenery, Maithani’s signature cocktail, the Kilimanjaro, a deep amber tincture that boasts an aromatic, unexpected bouquet of rosemary and lime bolstered by the sweetness of fresh watermelon cut through with warming jalapeño infused vodka and ginger. “I was inspired by my grandfather’s favourite Kashmiri drink kawah, which has bursts of green tea ginger, lemon grass and rosemary,” continues Maithani of the cocktail that doubles as a keepsake brought from home to the hotel, which is fast approaching its first birthday. “I then combined fresh ingredients like watermelon, rosemary, ginger, lime and infused jalapeño vodka. Desired effect achieved. It’s high, certainly not dry, and yours for the taking below. Juice two slices of fresh watermelon, two slices of ginger and half a fresh lime. Shake fresh juice with 45mL infused jalapeño vodka and 15mL of sugar syrup. Garnish with a twig of rosemary and serve in a chilled glass.